When Emmanuel was a teenager, he went through lots of hard family situations. He turned to dance. He says it’s his safe haven. He didn’t have the money to pay for dance lessons, so he would watch YouTube videos to try to pick things up from there. He spent each summer dancing with his cousin. “Whenever I would dance, I would feel an escape into a world of no worries,” Emmanuel says. 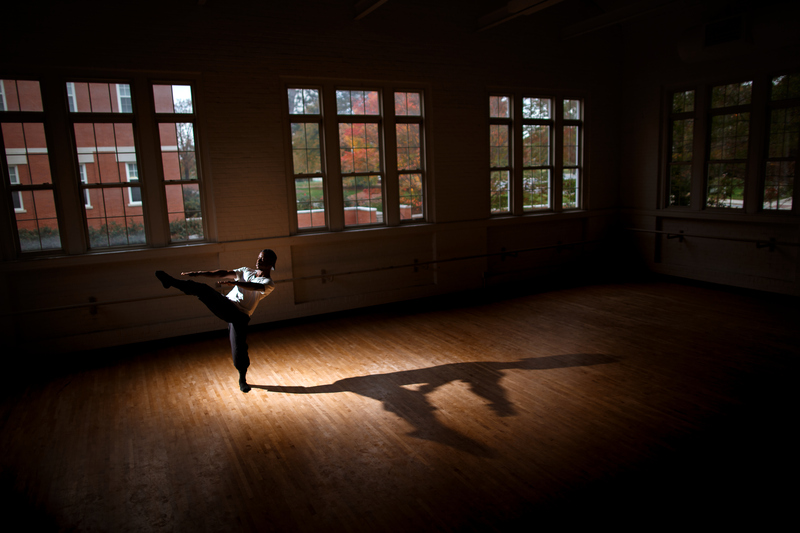 Emmanuel, otherwise known as “Showtime,” is now a 20-year-old senior at the UNC Greensboro, studying dance performance and choreography. He loves all styles of dance but is most experienced in hip-hop and contemporary styles. 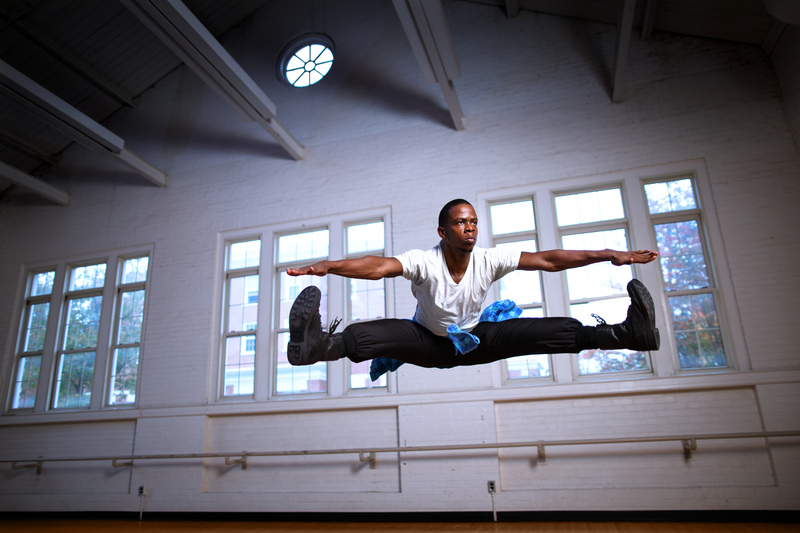 Emmanuel also teaches dance classes at Artistic Motion, a Greensboro dance studio. His biggest source of inspiration is his mom, also his number one fan. She’s given him entrepreneurial advice and always supported him even when he doubted himself, Emmanuel says. When Emmanuel graduates in 2016, he has plans to make it big and eventually own his own school of dance – the Showtime School of Dance.